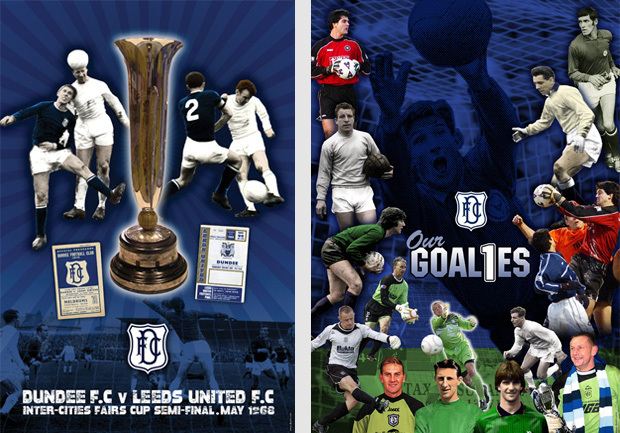 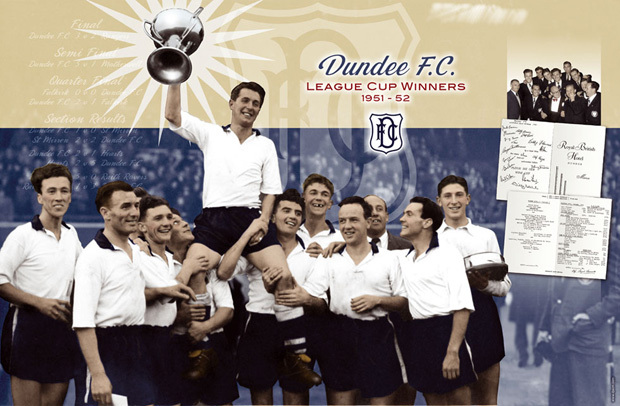 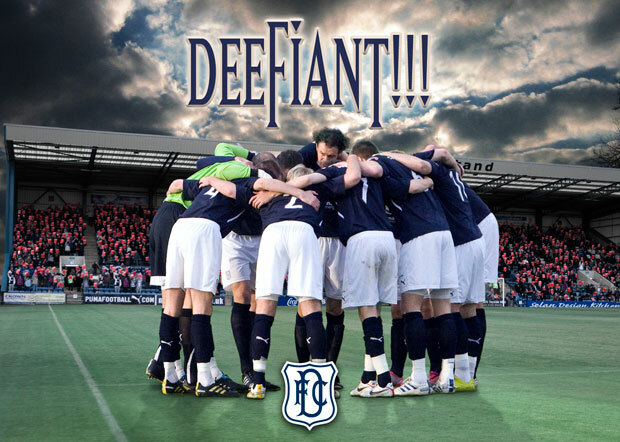 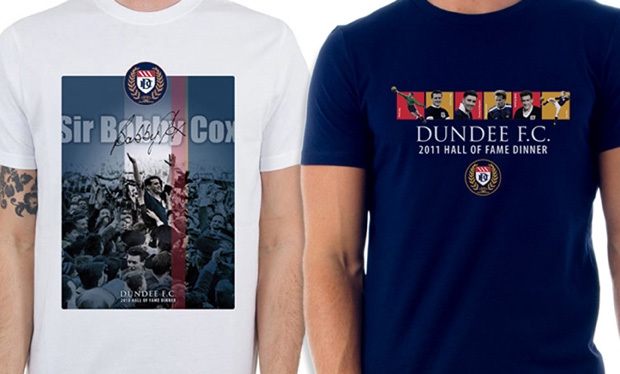 Evocative imagery reinforces DFC’s proud history! 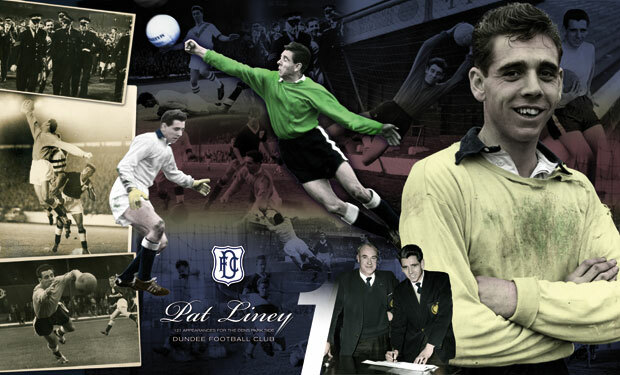 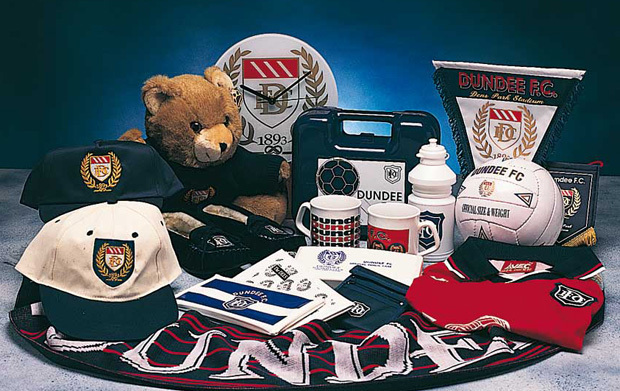 Changing fortunes meant that little or no investment been made in either the club’s corporate identity or its promotional material for at least 20 years. 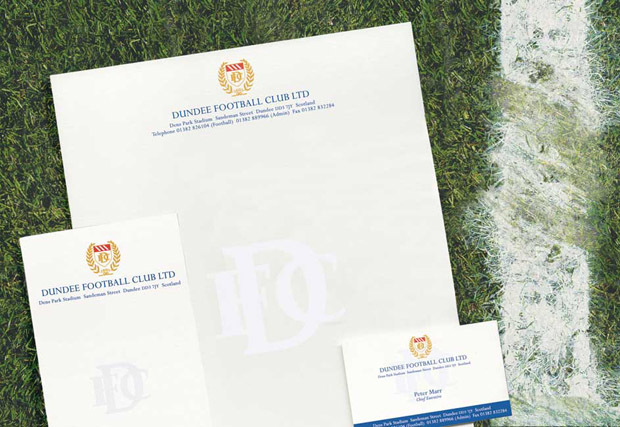 DJSCM’s brief was to remedy this using a stepped process beginning with the corporate identity. 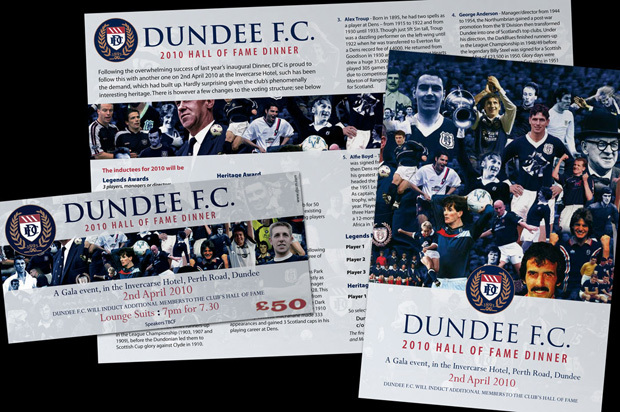 It was then carried on through stationery, supporters’ magazines and the club’s shop. 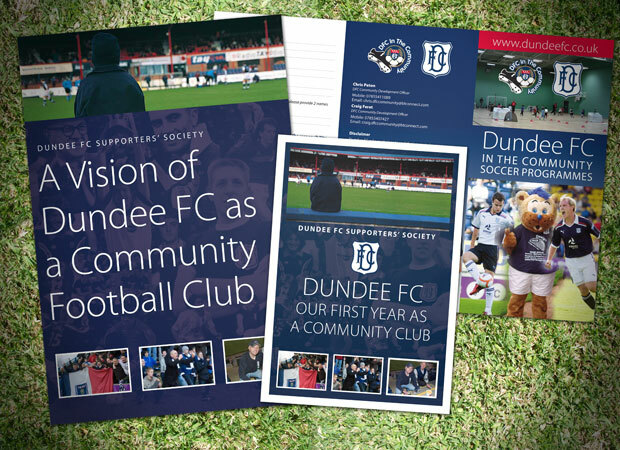 We then developed a corporate hospitality and sponsorship package to encourage support from the local business community.